We guarantee this product's workmanship and material quality for (2) years from the date of purchase, assuming normal use. Please contact our Customer Care Center for questions regarding product guarantee. 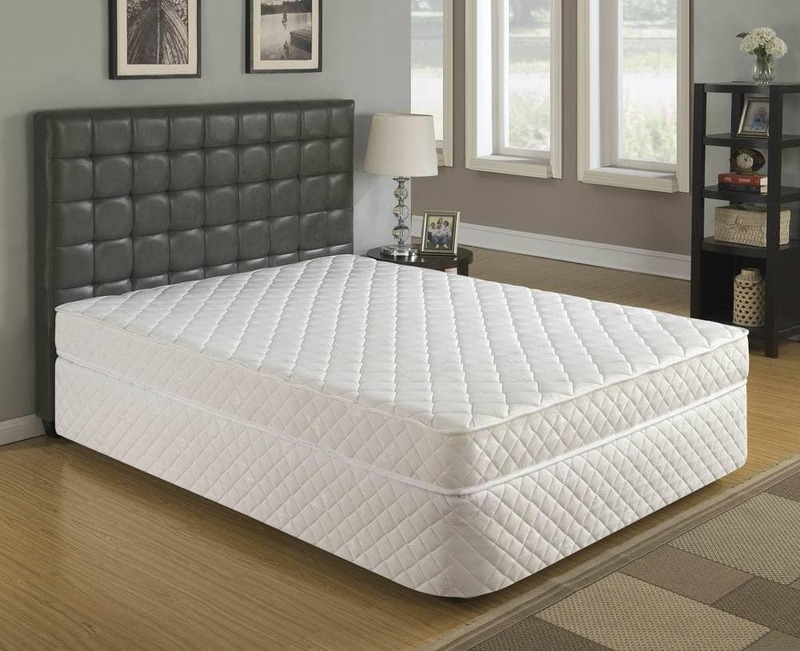 Zoe 7" profile tight top mattress features 768(Q) Pocket Coil innerspring at 12 gauge, plus 3 rows of perimeter 11 ga. coils for excellent edge support. All Roll 'n' Go Collection mattresses come compressed and rolled inside wheeled carton for ultimate convenience and portability, for both dealer and end consumer.